today being the second busiest day of the run up to Christmas, I could not resist a poke at it. I will be in the belly of the beast today, determined to keep my sense of humor intact. Categories: haiku, poetry | Tags: chaos, cybermonday, haiku, impersonal, nocontact | Permalink. music often moves me to tears, and listening to a brilliant young singer recently started me thinking about the power of just one voice. 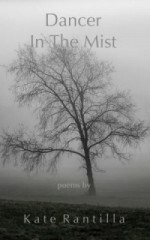 Categories: poetry | Tags: faith, flame of truth, light the dark, love, one voice, poetry, single voice, song, spirit, trust | Permalink. music and sunday mornings go hand in hand for me. the dogs are stretched out against the soft jewel tones of the old oriental rug on the dining room floor, in the soft lamplight of early morning. baroque music on the radio. coffee next! Categories: dogs, haiku, life up here | Tags: dogs, haiku, morning, notes, poetry, quiet, sunday | Permalink. It turns out that I do have a muse. His name is Horace (Horrie) and he is my shadow, fetcher of slippers, foot warmer, and writing companion. 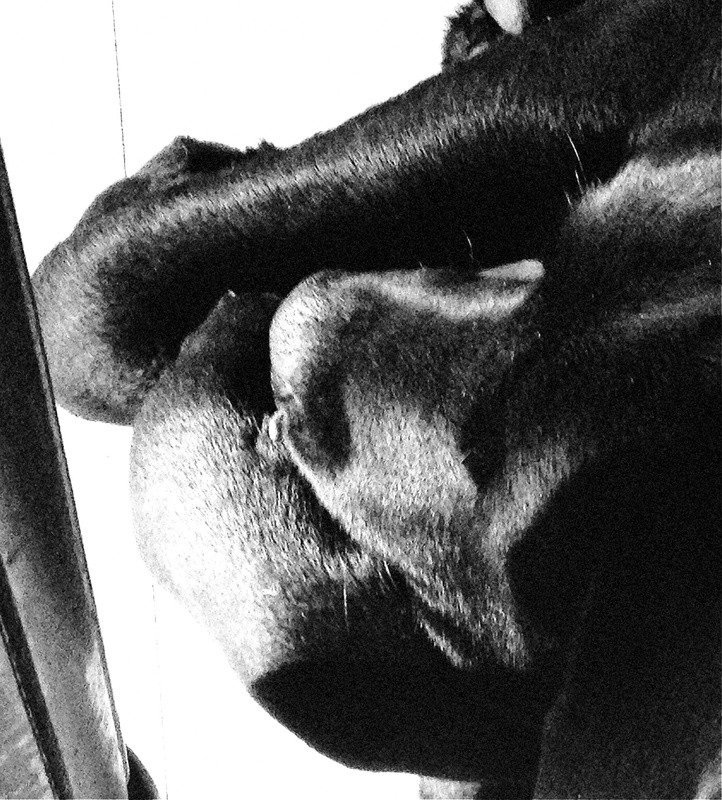 A smart three year old black lab, he knows I am his work, is pretty sure that if I go out he should come along, and much of the time he does. The other lodestar of his universe is Aggie, my steady, wonderful Newfie. Aggie raised him. They are inseparable, except when I’m writing, but Aggie sometimes honors us with her presence in the kitchen (my writing place). Categories: creativity, dogs, life up here | Tags: dogs, muse, poetry, presence | Permalink. living at the foot of a mountain means a casual glance outside is usually framed by tall pines, or stars dipping below the horizon just above the house. the seasonal sky shift is here, with winter favorites like Orion returning. the night sky has been clear most nights, and the stars have been bright in spite of the recent full moon. Categories: haiku, life up here, nature, poetry | Tags: autumnsky, haiku, moon, orion | Permalink.